A reissue of the iconic 1991 Gazelle. The ultimate in simplicity. 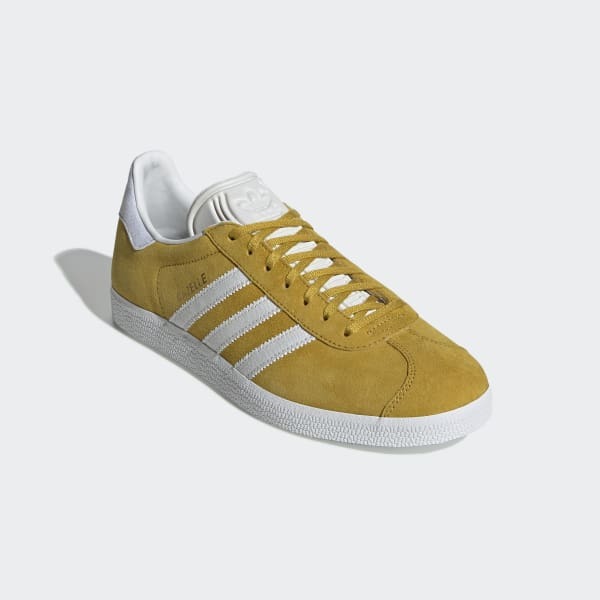 This version of the Gazelle comes with the same materials, colours and textures as the '91 model. 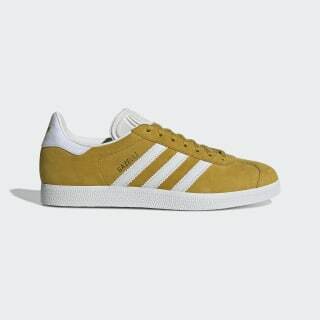 The shoes feature a nubuck and canvas upper that honours the classic style with iconic 3-Stripes and a Trefoil on the heel tab.